Mark Fogarty (Auto Action/Fairfax) and Stefan Bartholomaeus (Speedcafe.com) look at how Craig Lowndes has kept himself in the hunt for the championship, Is Mark Winterbottom still in the box seat following the weekend, but can he loose it from here? in the Reynolds and SVG did the penalty fit the crime? 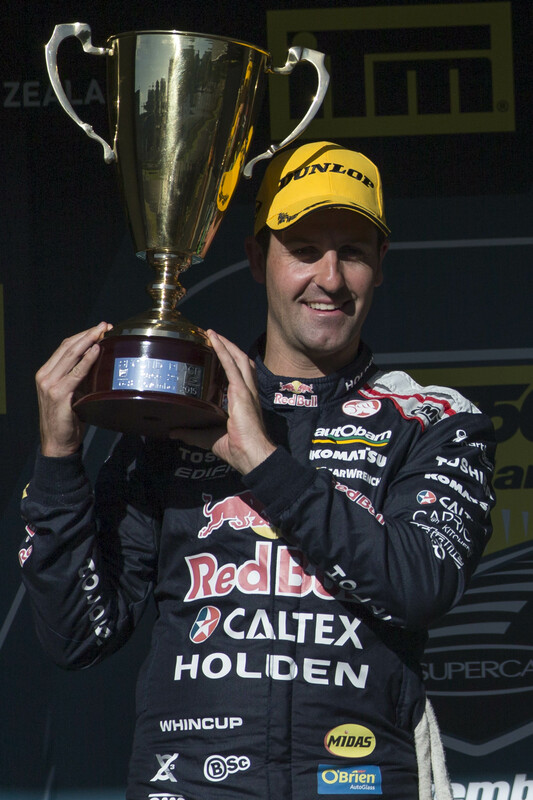 Was the late race contact between Whincup and Winterbottom really fair play? What cost was Scott McLauchlan’s pit bay? DJR Team Penske are they far away from major success? Did Lucas Dumbrell Motorsport benefit from Paul’s experience on the weekend? Can Penske revive Ford’s involvement? Will new engines provide better racing or just more headaches for the parity police? Walkinshaw downsizes, what next for Charlie and Team 18 and can a fair fight be assured by the current V8 rule book? Garry O’Brien (Auto Action) and Lachlan Mansell (Wakefield Park)look at this weekends penultimate round of the championship at Phillip Island and discuss if Winterbottom can be caught and is the real championship battle for the 1st pitlane spot in the teams championship. Is Nick Percat in doubt for this weekend? 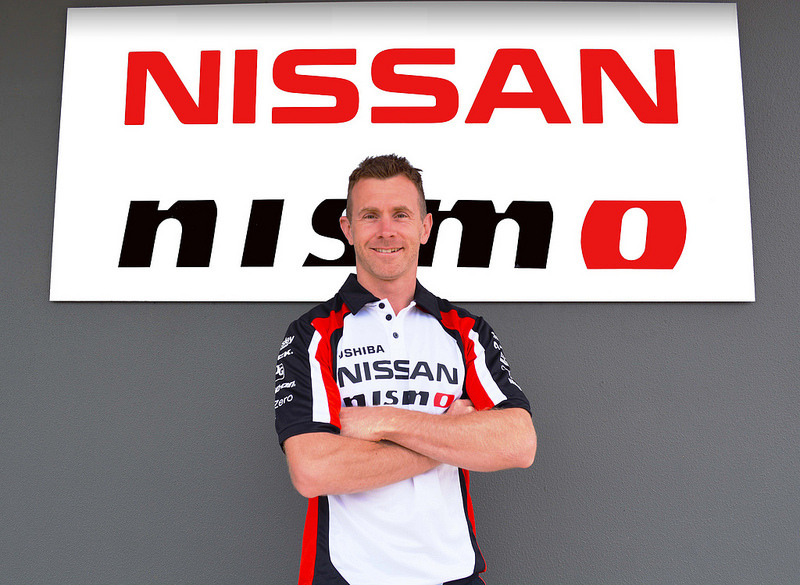 Lowndes changes chassis after NZ crash, Damien White leaves V8 Supercars, Supercheap Autos confirm the move to PRA and Dale Wood announces his move to Nissan, so now who will fill the last seat? Click here to listen – Show 65 – Whose the best in NZ. 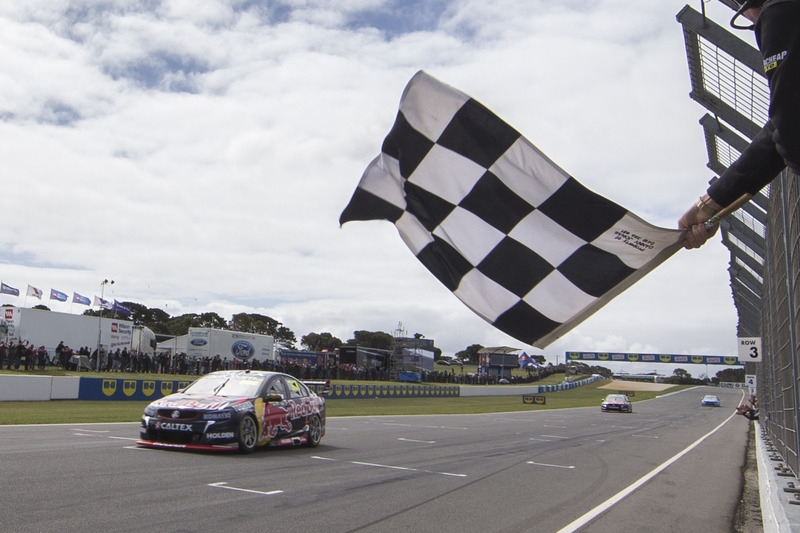 Craig Lowndes’s remarkable comeback, can David Reynolds really be considered a Championship contender? Is it Winterbottom vs every Holden? Will PRA work to contrive the 5 ahead of the 55? Was Red Bull’s all night effort, in the league of the Bathurst Green’s Tuff rebuild? Is the Ambrose return plans over? 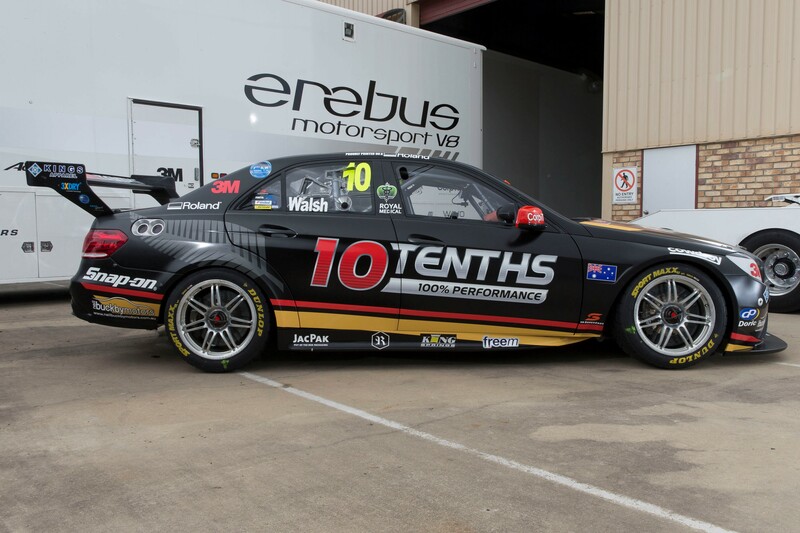 with David Reynolds moving to Erebus, Could we see #1 not on the winning teams car for the 2nd time in 6 years? How do you rate the Super Black year so far? Has the merger of NZ Touring car racing been a success? Where does the Highlands 101 sit in NZ Motor Sport conscience? Click here to listen – Show 64 – Whose the best in NZ. Adrian Musolino (V8X Magazine) and Peter Norton (Inside Motor Sport) Preview this weekends round in NZ, 12 Hour growing with Lowndes and Tander confirmed, Who is the best NZ driver ever? Who is the best NZ driver of the Season? Who is the biggest looser if David Reynolds leaves Prodrive Racing Australia? Can the series afford to lose David Reynolds? Who are the drivers the series cannot afford to lose? Should teams be allowed to grow to 5+ cars under their control?